Many of you will be aware of recent television dramas The White Queen and The Tudors, two popular if historically dubious series’ which pulled in big ratings and produced large interest in the press. 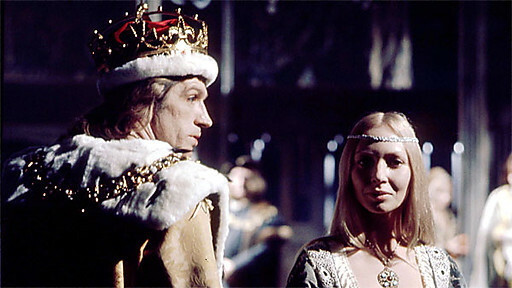 The forerunner of such adaptations is the lesser known ‘The Shadow of the Tower’, charting the reign of Henry VII and broadcast on the BBC in 1972. 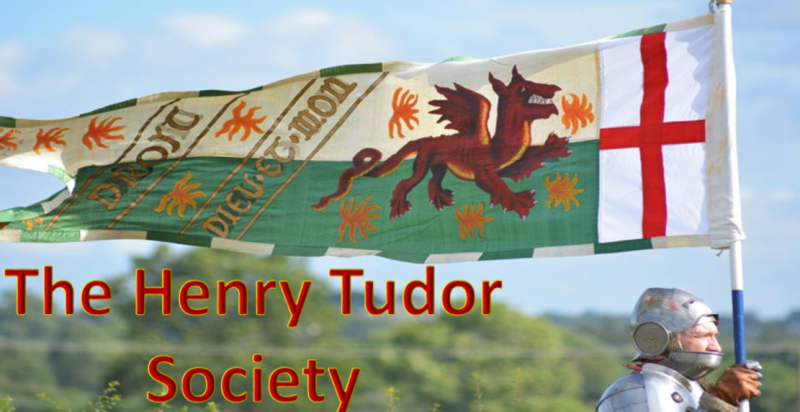 I call on the BBC to once again show this wonderful series on one of their many channels and introduce the fascinating time of Henry VII, as intrepretated by decorated actors such as James Maxwell, to a new audience. I recently sent this letter to the Corporation and sincerely hope for a positive review. “I write to you regarding the 1972 BBC Television series ‘The Shadow of the Tower’. As you may be aware, the Tudor period is currently a genre enjoying great popularity in many mediums, including television. The BBC’s recent co-production of The White Queen was deemed a great success for the channel and enjoyed pleasing viewing figures for the Corporation, as did the channel’s recent syndication of The Tudors. The original Tudor drama, and perhaps in many peoples opinion the best, was The Shadow of the Tower, which featured incredible acting performances from noted thespians like James Maxwell and Norma West. Whilst television dramas from over forty years ago will never be able to compete visually with the modern technology and money available to today’s productions, the Shadow of the Tower is certainly capable of holding its own based on its strong script and great character acting. It was a disappointment to discover this series is only available on Amazon by purchasing the Dutch version. I would urge the BBC to act on two accounts regarding this programme. Firstly, I would encourage the BBC to re-release the series on a UK-marketed DVD, something which you may find would be relatively successful in the market. I know through experience that the Dutch version does put people off in spite of the actual programme being fundamentally the same. Secondly I would actually encourage the BBC to show the series on television once more, for example on the BBC Four channel or late night BBC Two. With adequate promotion this could be a minor success for the channel. The series currently holds a rating of 4/5 on Amazon UK based on 41 reviews whilst it holds a rating of 7.8/10 on IMDb based on 71 reviews, both positive results. I look forward to your thoughts and sincerely hope you find a way to re-broadcast this wonderful gem in the BBC archive”.